This car is my first owned Subaru. Minor performance mods so far only due to my warranty plus this is my daily vehicle. This is also my very first show as well as competition. 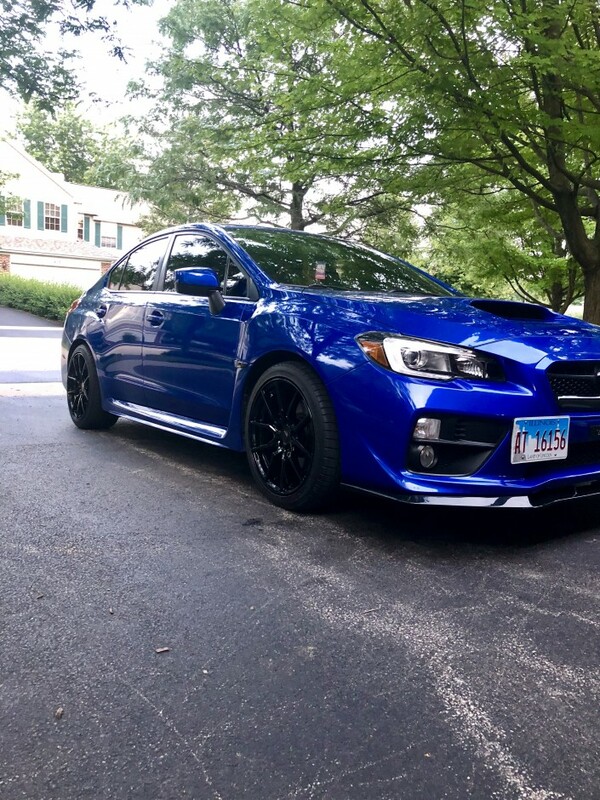 I absolutely love this car to death and will only purchase Subarus from now on.